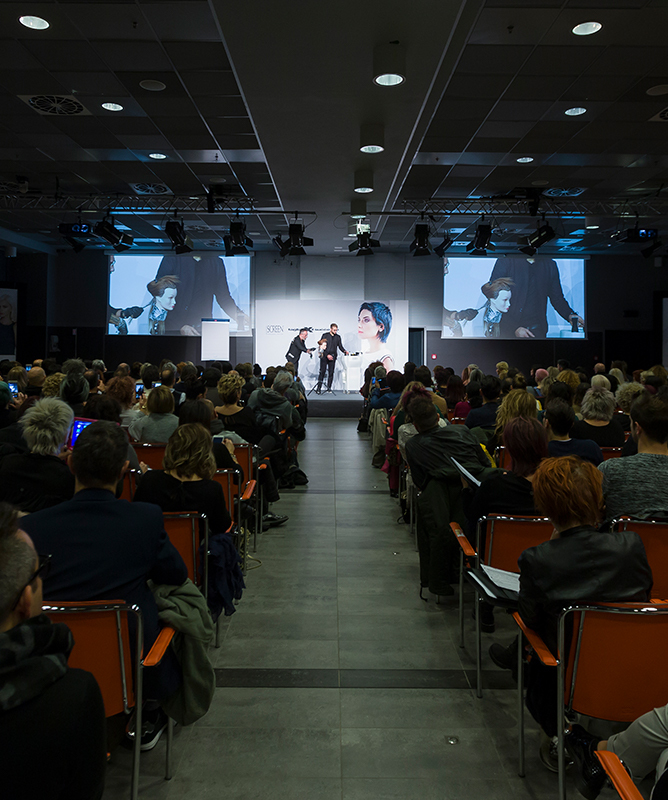 The training approach by Screen includes the tutorship of single talents, both on theoretical and practical aspects, in order to develop unique and precious skills of each hairstylist. Therefore, the presence of a trainer is guaranteed for every group of 4-8 trainees. The approach, tested over the years, has been studied to allow the memorization of each single step with high simplicity. Punctuality, precision, and seriousness are just some of the aspects characterizing the training approach by SCREEN. Each participant is equipped with ad hoc didactic material including technical worksheets, artificial heads, scissors, tools, products, users’ guide DVDs, and simultaneous interpreting facilities for foreign trainees. Upon completion of each training session, all participants obtain a certificate of attendance and can provide their valuable feedbacks through assessment questionnaires. It is a team of artists born with the brand, operating at Screen headquarters, daily and over the years. New workforce and energies have joined the original team, season after season. 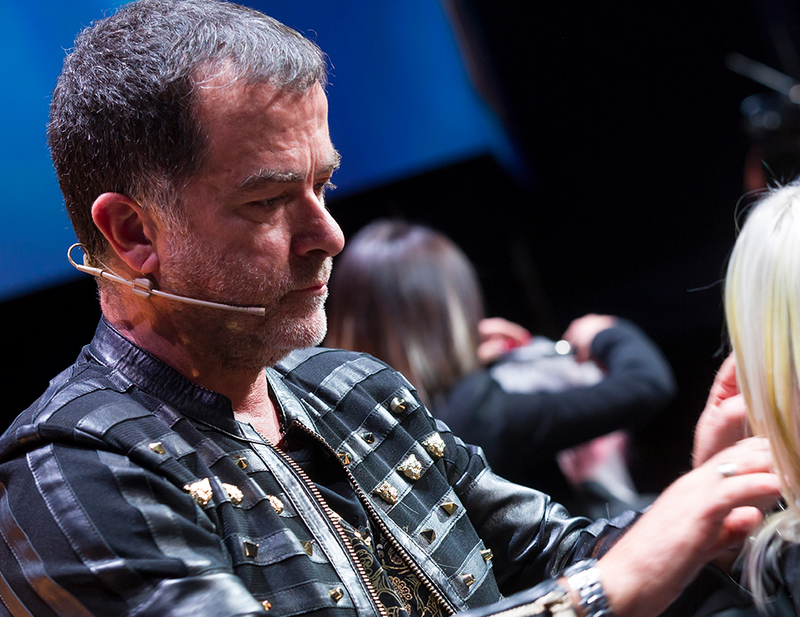 Today, the Artistic Team, led by the Artistic Director Rocco Blasioli, boasts more than forty members who collaborate in a creative, fertile, and dynamic synergy, continuing to develop the original guidelines. Their strength: specific know-how increased over the years and English roots evolved through Italian creativity and class. Their mission: carry forward Screen’s philosophy, vision, and trends. 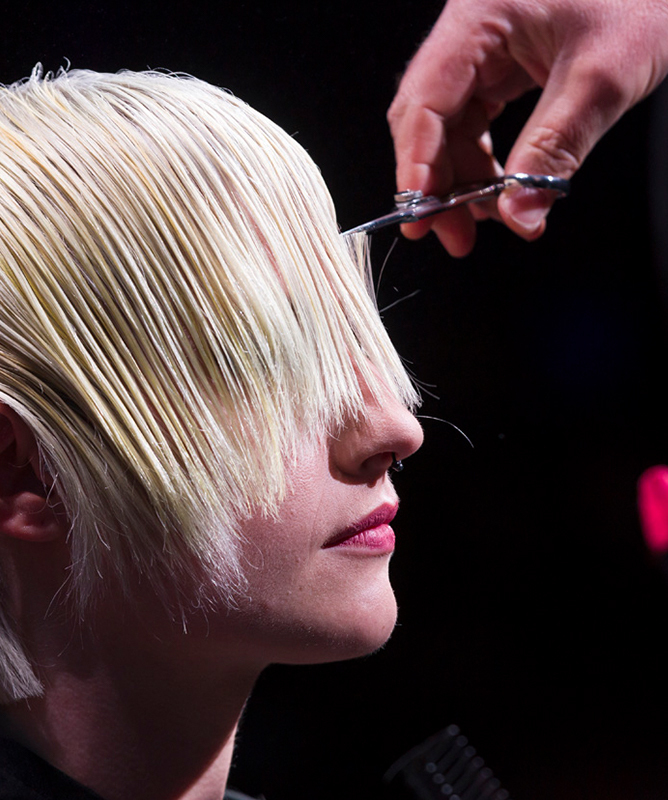 The Artistic Team collects and reinterprets style and anticipates trends. Every year, it develops new fashion lines, constantly defining contextual innovative cutting techniques. This approach spreads globally thanks to the Team members and their international training sessions on major stages worldwide, with the vision of sharing and exchanging experiences. 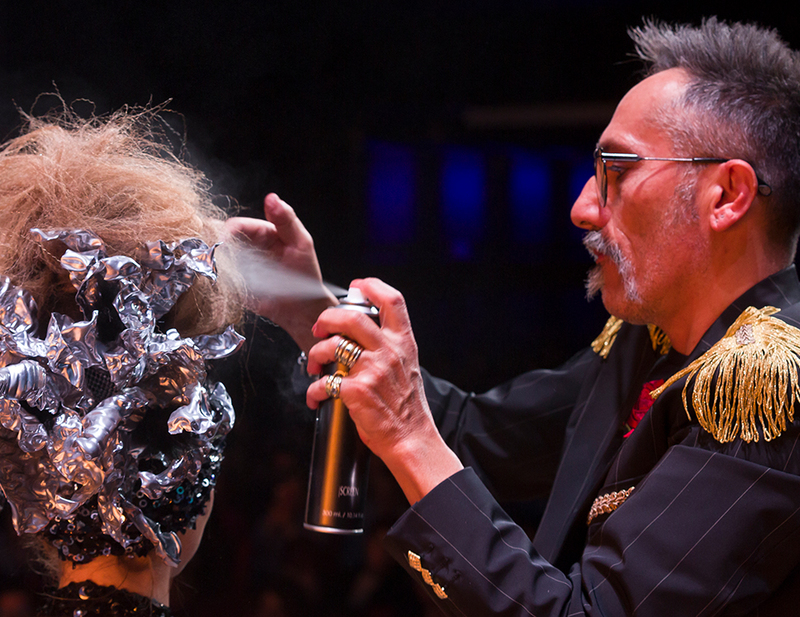 As actors in an overwhelming show, the Team members perform in a creative dance alternating their haircuts defined instantly, thus highlighting their promptness, talent, and interchangeability deriving from a shared technical language. A stable team, who lives and operates within the company and supports it in creation and development processes. At the headquarters in Pescara and in the subsidiary center in Milan, the Team hosts, trains, and shares know-how with colleagues from all over the world. 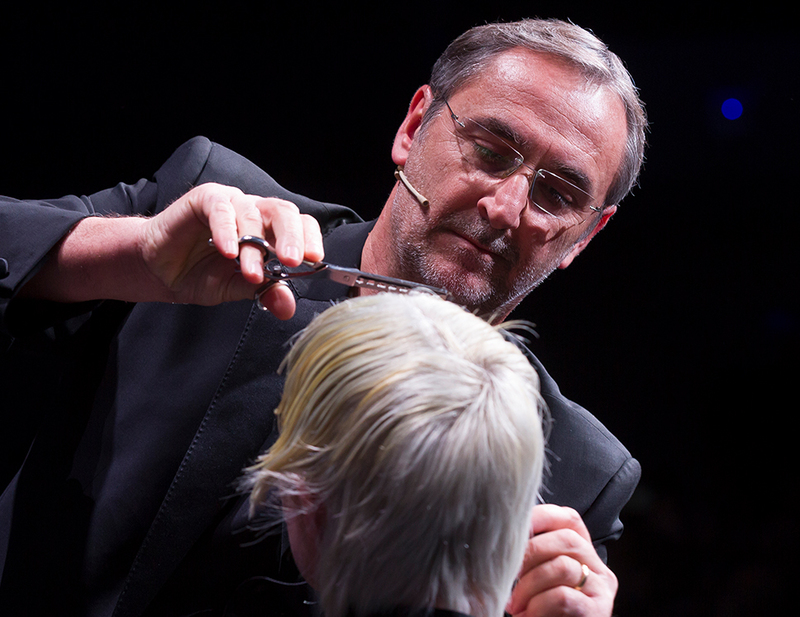 Constant updating technical training sessions are held throughout the year, closely with the Team members who regularly develop and refine new cut and color techniques. The Team introduces new collections on international stages as the product of its technical and stylistic innovation. 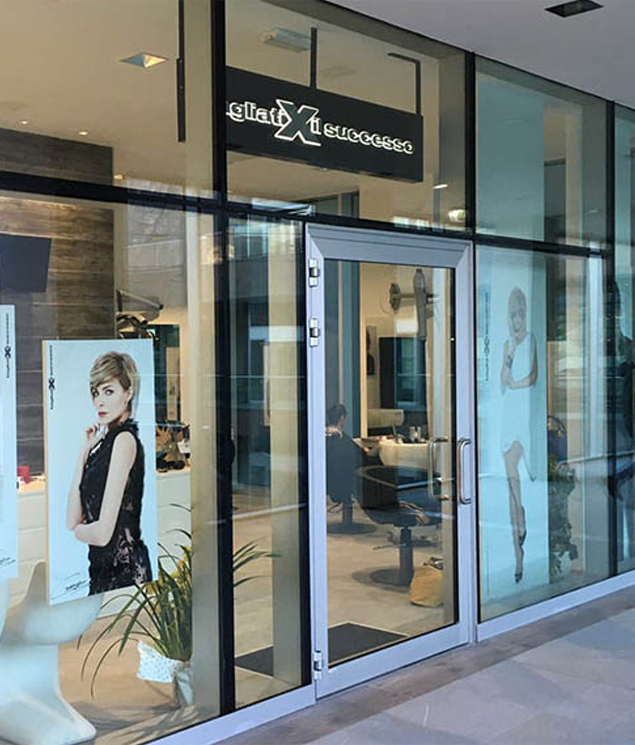 Each look is analyzed under every detail and is included in a wider and complete framework defining and conveying unique and distinguished personality and character. The training sessions are held in various locations on the national territory and in the Educational Center at Pescara headquarters, one of the biggest in Europe with its 6800 sq. m and 2300 workstations, and at the subsidiary centers in Milan and Catania. 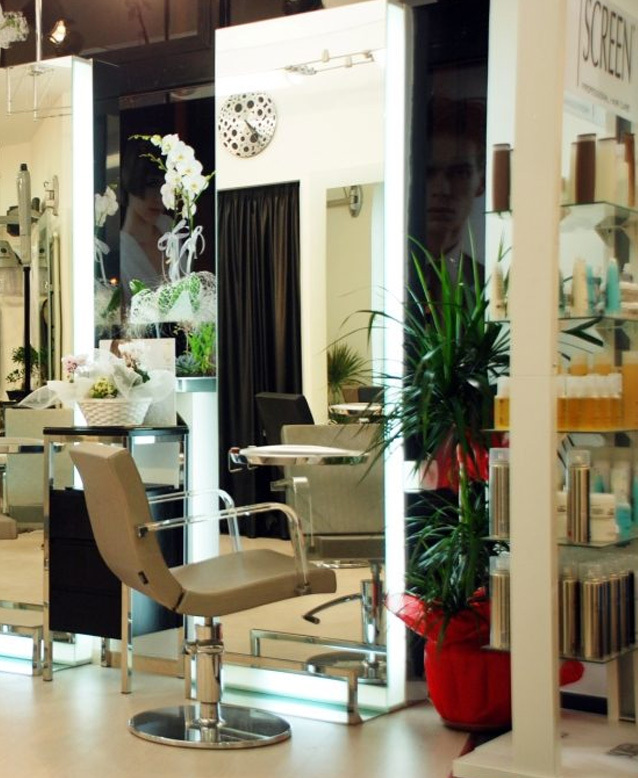 The center in Pescara is equipped for over 1000 hairstylists operating their hairdryers simultaneously. Join in as an affiliate?